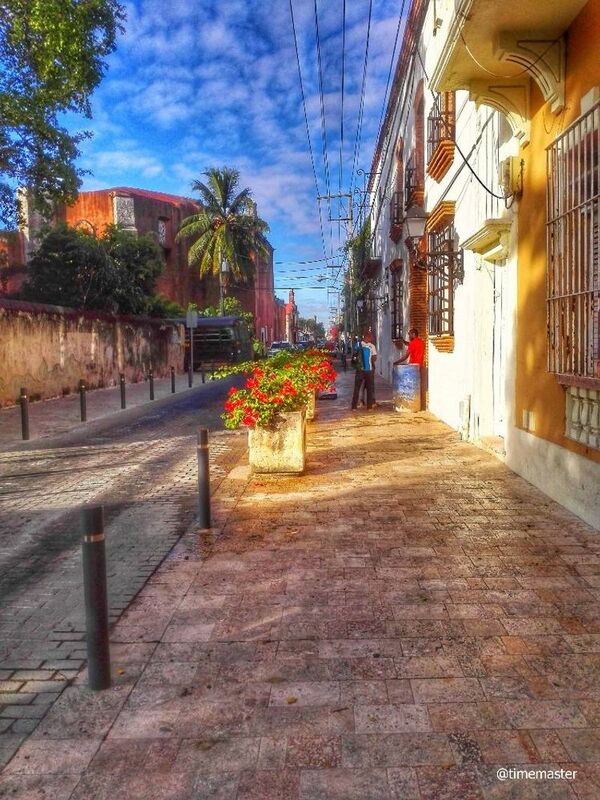 A street in the Colonial Zone of the city of Santo Domingo de Guzmán. First city of America. Declared by the UNESCO Patrimony of the Humanity.